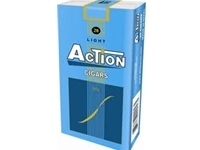 Action Light Filtered Cigars come in 10 packs of 20 filtered cigars each. Filters Break off and Paper attaching filter is ofter unattached. 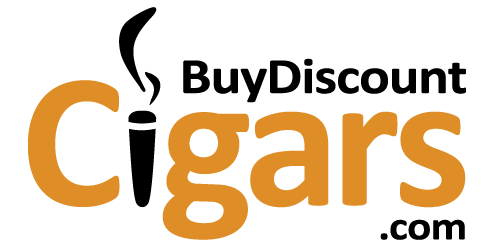 Worst Cigar I've tried so Far.